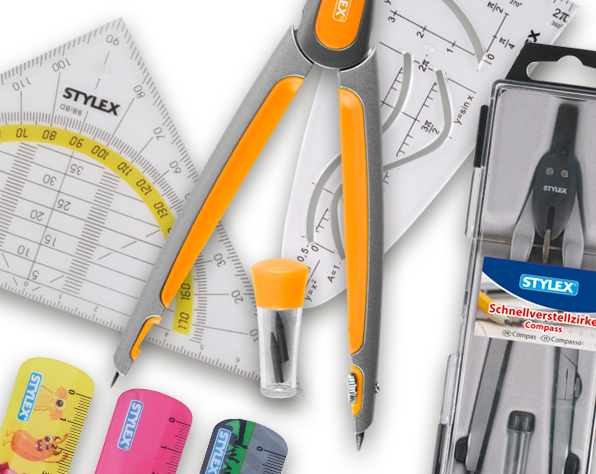 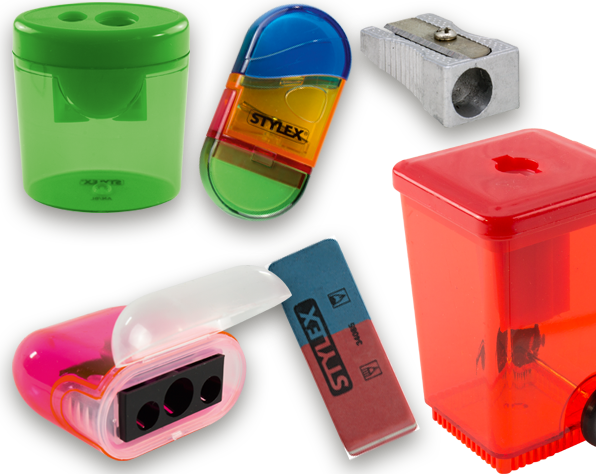 At STYLEX, you will find everything that students of all ages need for school. 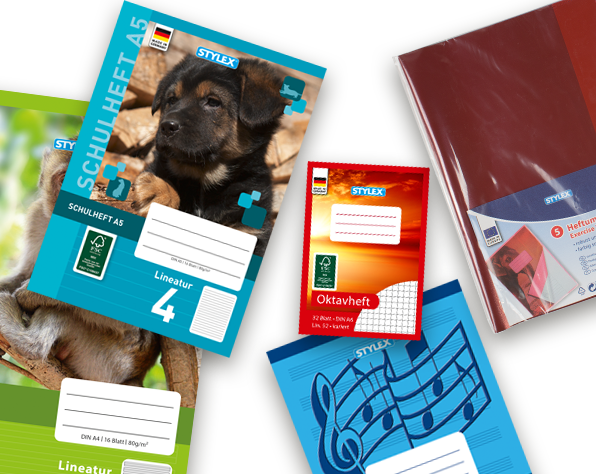 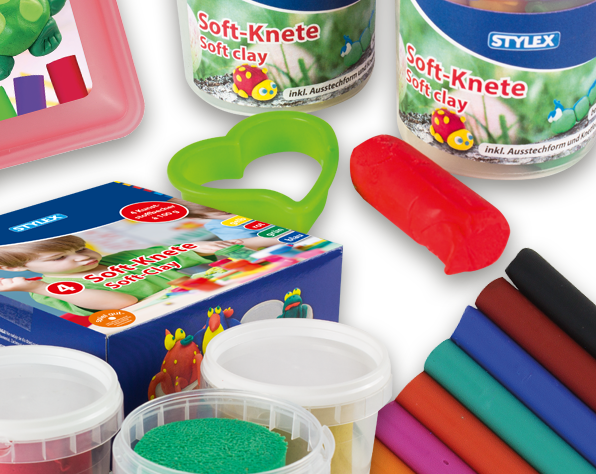 The STYLEX School Program covers all the various age groups and school subjects. 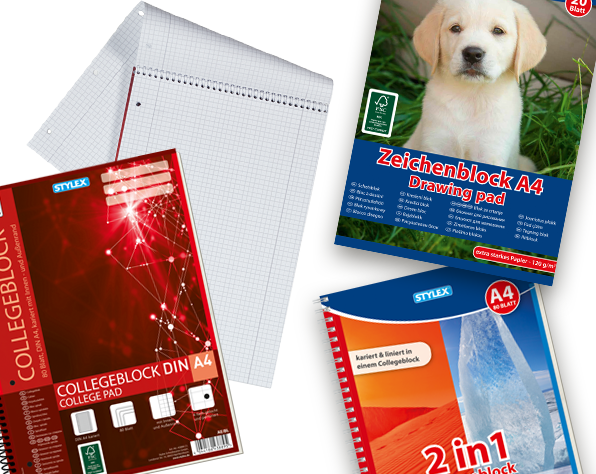 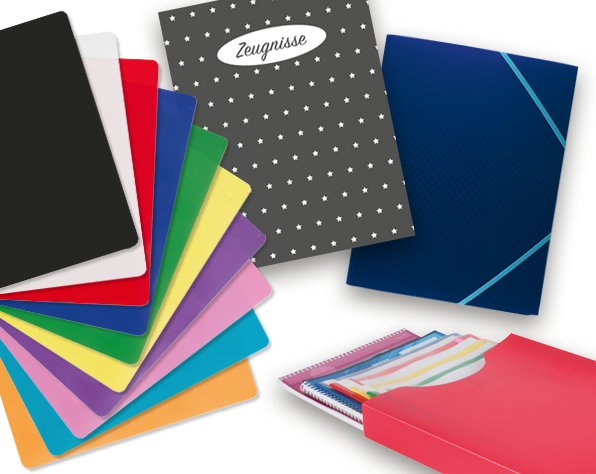 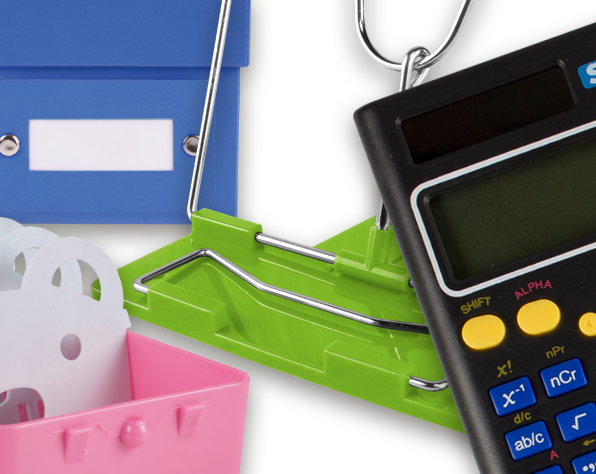 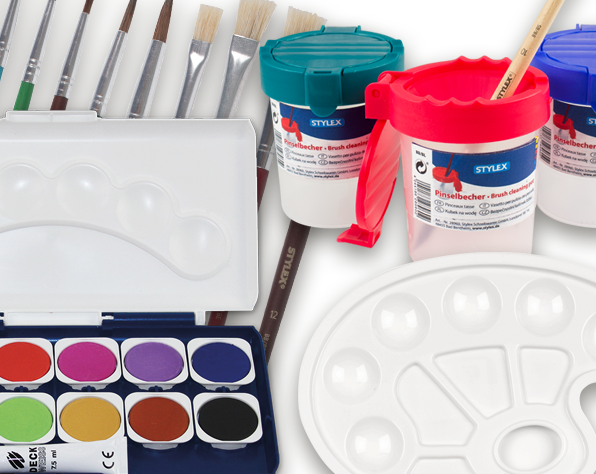 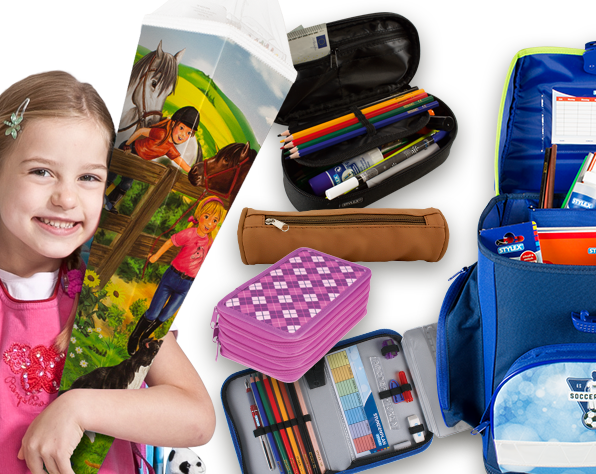 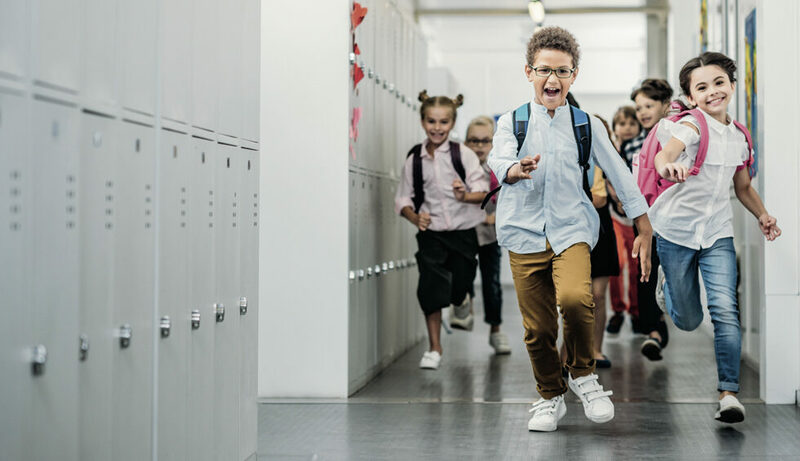 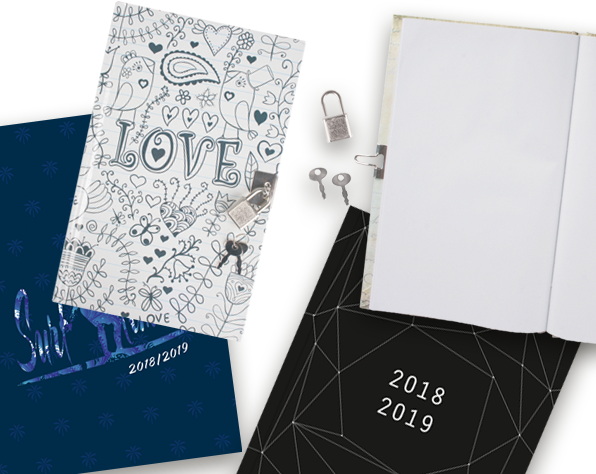 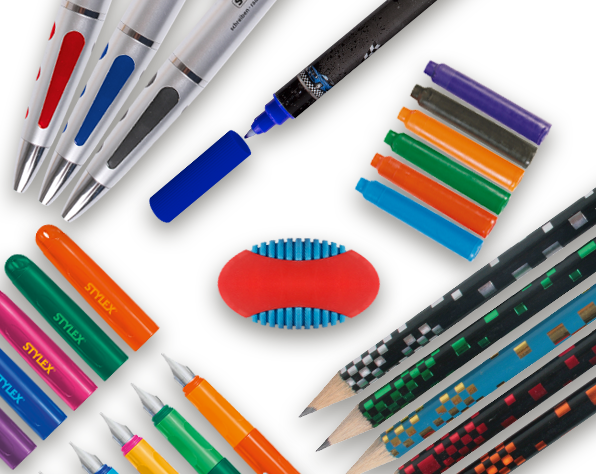 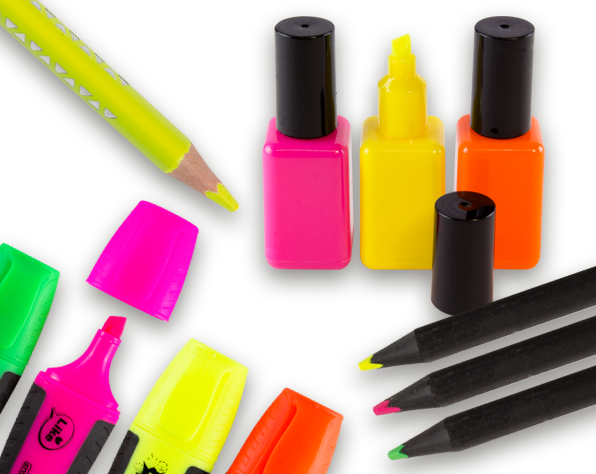 Our comprehensive assortment of school supplies includes everything for the first day of school to learning aids, painting supplies, drawing tools as well as notebooks and writing pads.